Those who choose Lakewood Ranch homes choose life in a beautiful and award winning master planned community with close access to the Gulf coast beaches and all that Sarasota has to offer. This 8,500 acre community is home to about 19,000 residents and still has plenty of room to expand. All owning Lakewood Ranch homes have access to top rated schools, plenty of shopping and dining along Main Street, a hospital, the Sarasota Polo Club, golf, and cricket. The Premier Sports Campus with more than 140 acres and 22 sports fields is also a great spot for families as well as the 150 plus miles of sidewalks and trails in addition to tons of parks, lakes, and nature preserves. Main Street at Lakewood Ranch is truly the hub of this community. 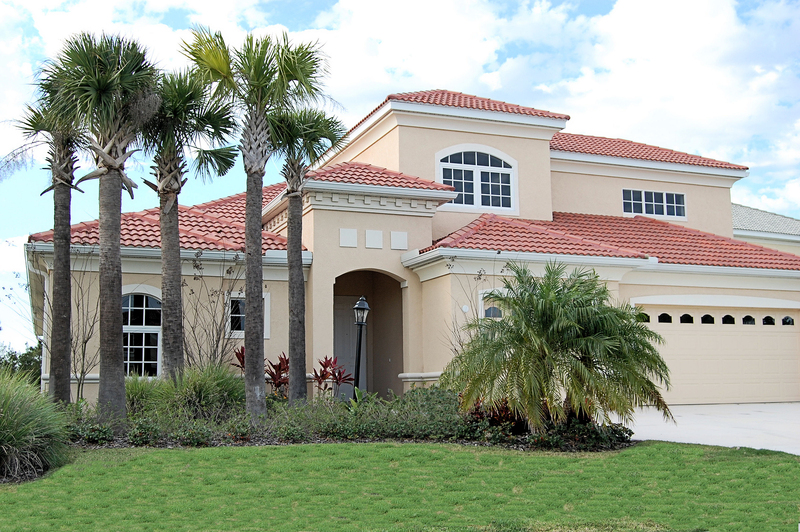 Residents can find nearly everything they need for their Lakewood Ranch homes in this area. Get some fresh air and shop in this outdoor venue. There are many boutiques and restaurants. Enjoy a coffee from Starbucks, lunch at Paris Bistro, or dinner at Pincher’s Crab Shack. There are plenty of opportunities for entertainment as well. Challenge friends to a round of miniature golf, catch a movie, or enjoy a concert, festival, or farmer’s market all available at Main Street at Lakewood Ranch. This community truly envelops the live, work, play motto. More than 1,200 companies including major ones such as GE Infrastructure Technology, Roper Industries, and Gevity HR call Lakewood Ranch home. Other local businesses such as restaurants, shops, schools, and daycares also offer Lakewood real estate owners the chance to work close to home. Living in close proximity to I-75 also opens up a vast area for other employment opportunities. Come see what this growing area of Florida has to offer you and your family.